A whopping 780 million people around the world can’t take a clean, pure glass of water to their lips to quench their thirst. Purifying water can be expensive and cumbersome in many countries, and without access to clean water or sanitation, disease runs rampant, and many people die unnecessarily from water-borne illness. 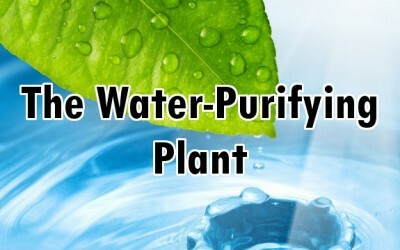 Fortunately, due to the collaboration of the University of Botswana and researchers from Uppsala University, a natural and inexpensive way to purify water has been uncovered – Moringa oleifera. 4. Crush the seed kernels (using a grinder hammer, mortar and pestle, etc.) This should result in a fine powder that you can sift through mesh or a screen. 7. Filter this into water to be cleaned with fine muslin cloth or mesh screen. 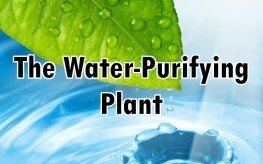 (This will also help to remove larger unwanted particles from the water). Please note: (Moringa does not remove all water pathogens, just a large percentage).